Cause: SecurePortal is set up to allow SSO to any application within it, naturally. 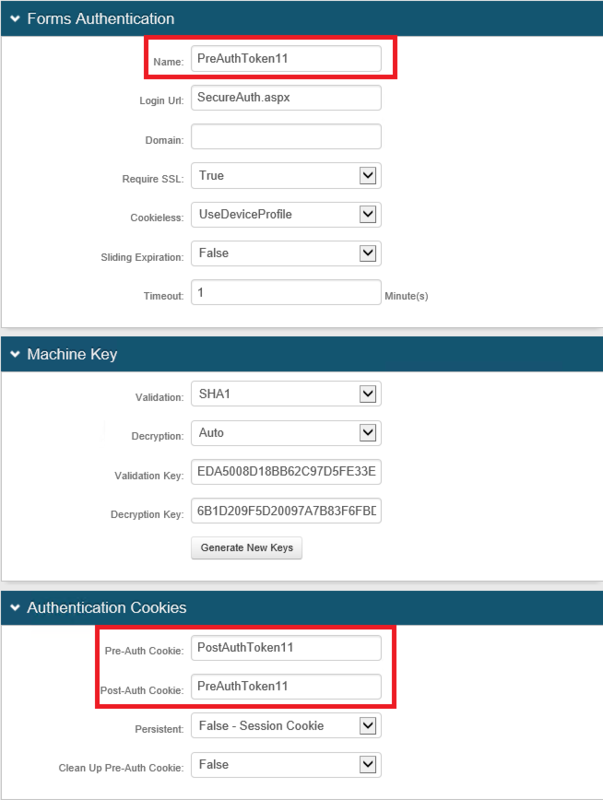 In a typical SecurePortal setting, the Post-Auth cookie and the Forms Auth name is the same across all realms within the SecurePortal, including the SecurePortal itself. Resolution: Adjust the cookie settings so it prompts for 2FA. 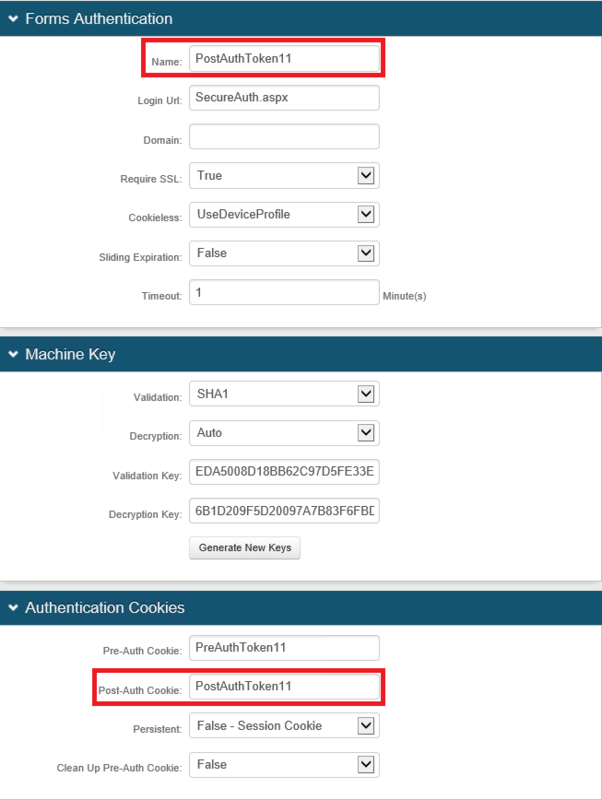 For applications that you want to step up authentication for, adjust the cookie settings by swapping the Pre-Auth and Post-Auth/Forms Authentication name. 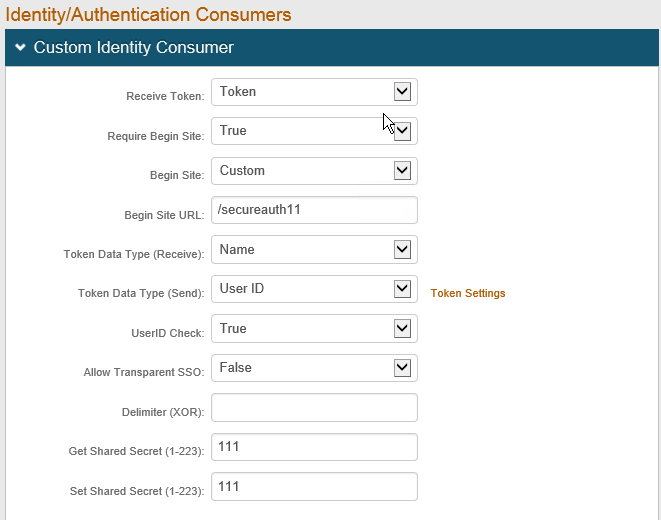 Then adjust the token settings to "Token" so that the user does not have to input the username, since they had to input that originally to sign in to the SecurePortal realm. In the screenshot above, there is a begin site as well so users cannot access this realm without going through the SecurePortal realm first.